What a wonderful way to have your child learn to sew. 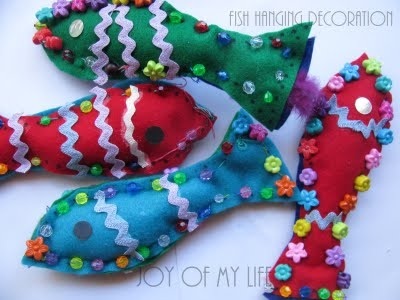 The Joy of My Life gives the details of this fabulous fish creation thought up by her daughter inspired by a gift from her grandmother. 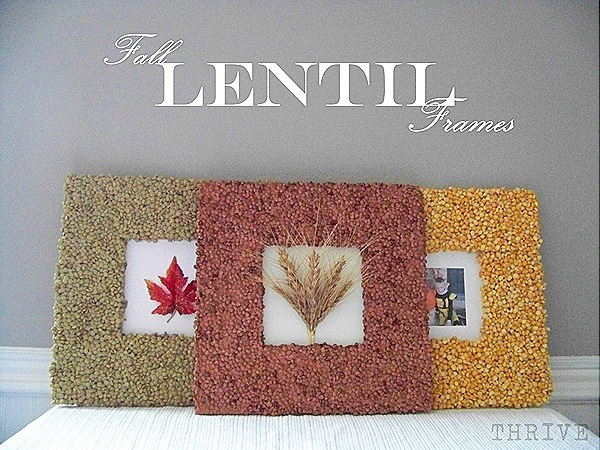 Chose to Thrive shows how to make lentil frames with cardboard, glue, paint and lentils. Lentils come in many colors and are fairly cheap to buy. You can also buy cheap unpainted wood frames at the craft store if you don’t want to use the cardboard ones. I don’t scrap-book, but I do use scrap-booking ideas. I like this one from Back to Paper. 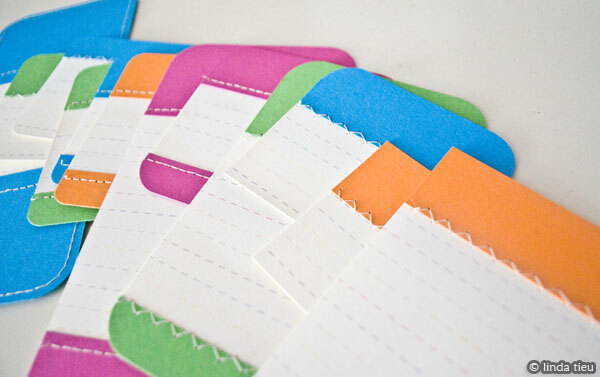 It would be fun for a special note and I like sewing on paper for an embellishment. 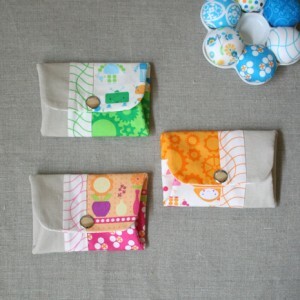 Here is a wonderful tutorial from SEW Timeless for making a snappy coin purse. I would say if you have some sewing experience that this would be easy to make. I love the different use of fabrics. Gingerbread Snowflakes came up with a cute angel design that she shared with us. She gets her cardboard cones from Yarnia, which we don’t have here, but I am sure the craft stores will have cones available. Styrofoam will work if you can’t find the paper ones. You could make small angels from the cones in serger thread. Since I don’t knit or crochet I look for yarn at the thrift stores. That way I can get variety without spending a lot of money. 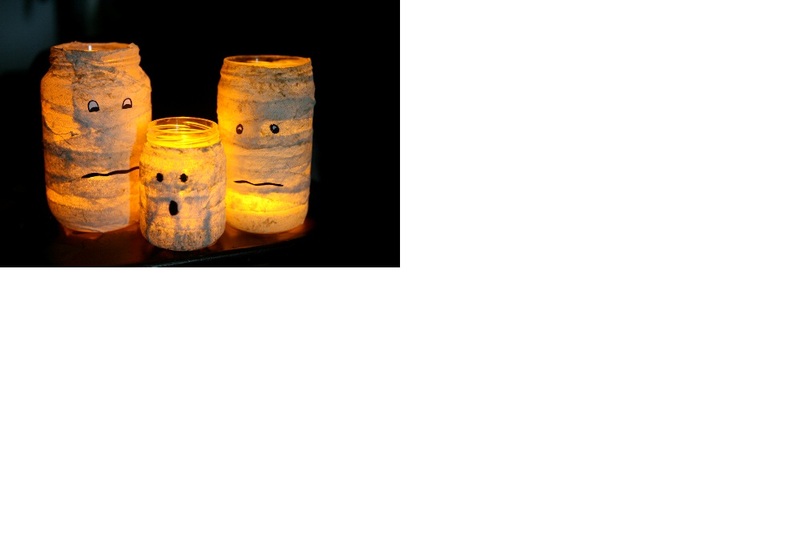 A fun decoration for Halloween with just a few things you may have around the house. I had everything, but the gauze. I love battery operated candles. That way I don’t have to worry about the flame. Thank you Crafting A Green World for the instructions.